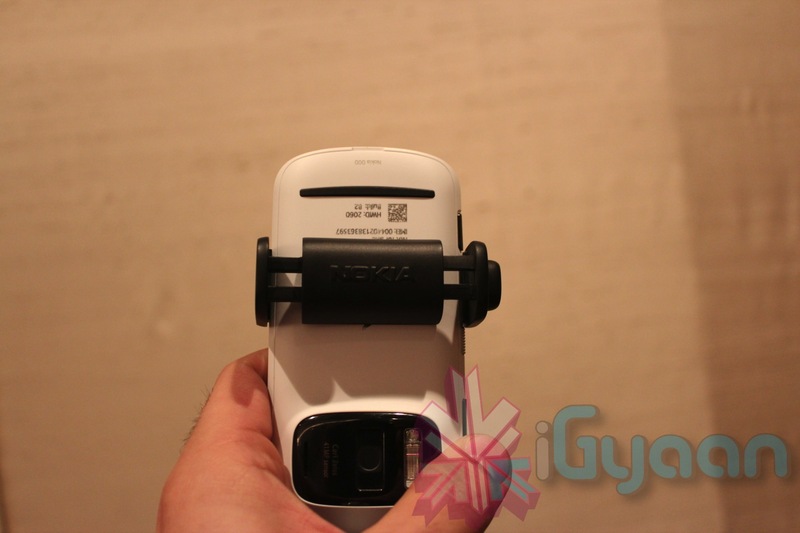 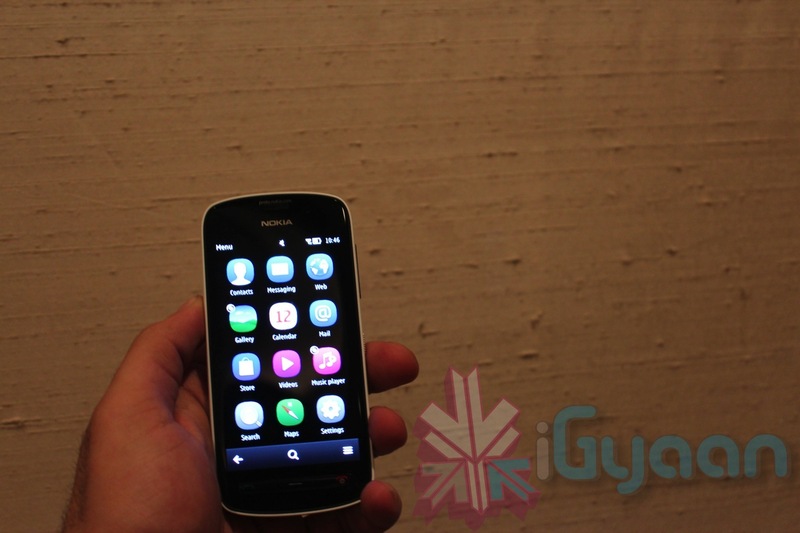 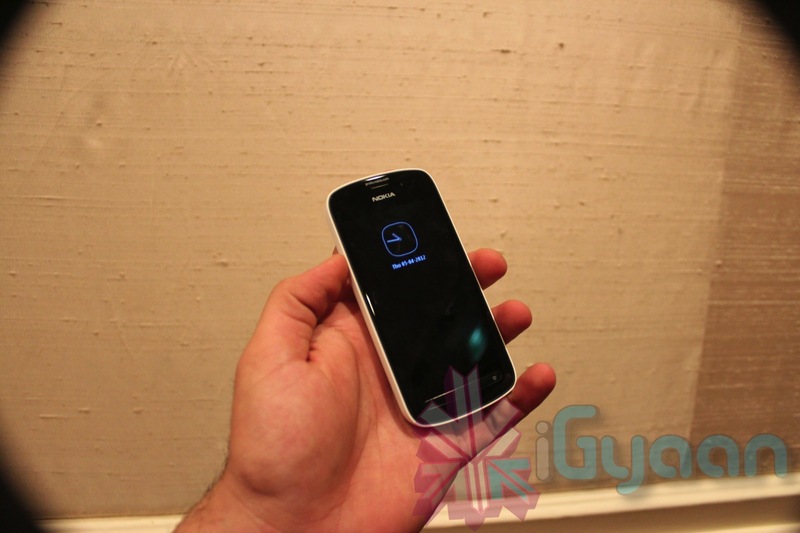 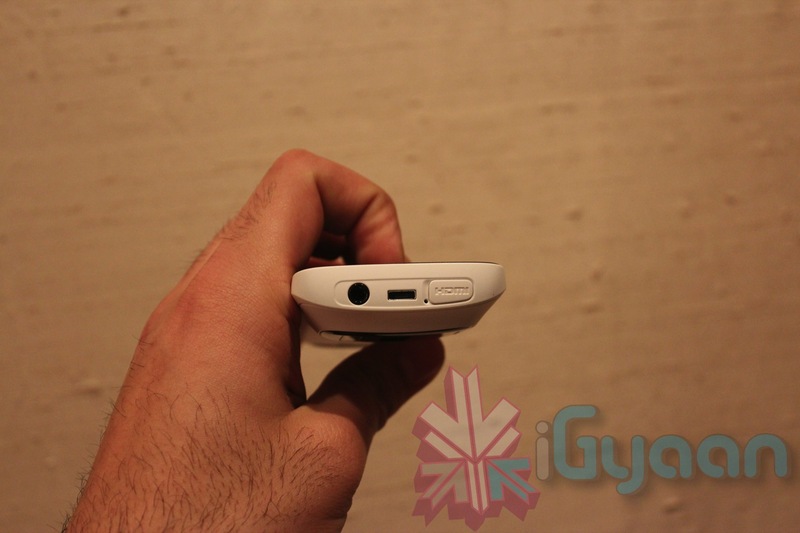 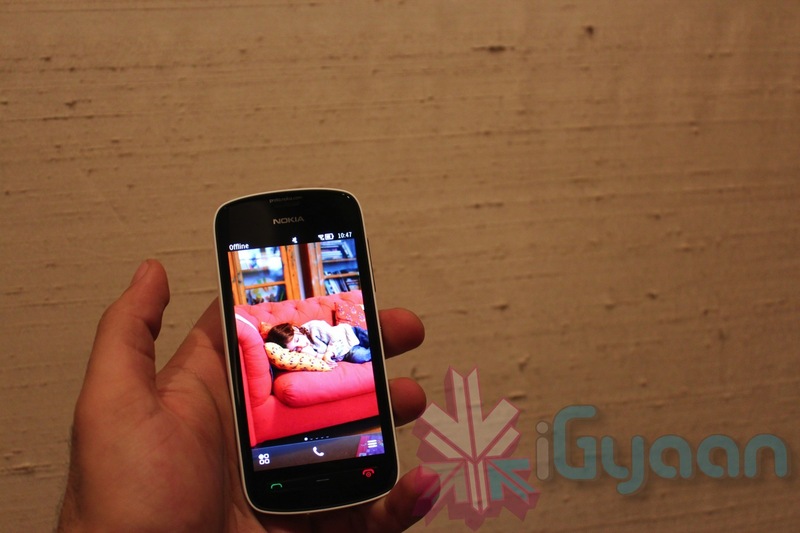 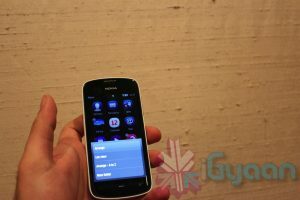 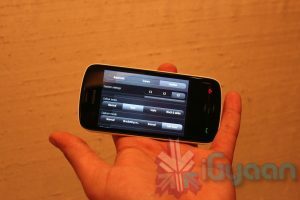 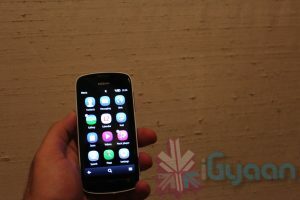 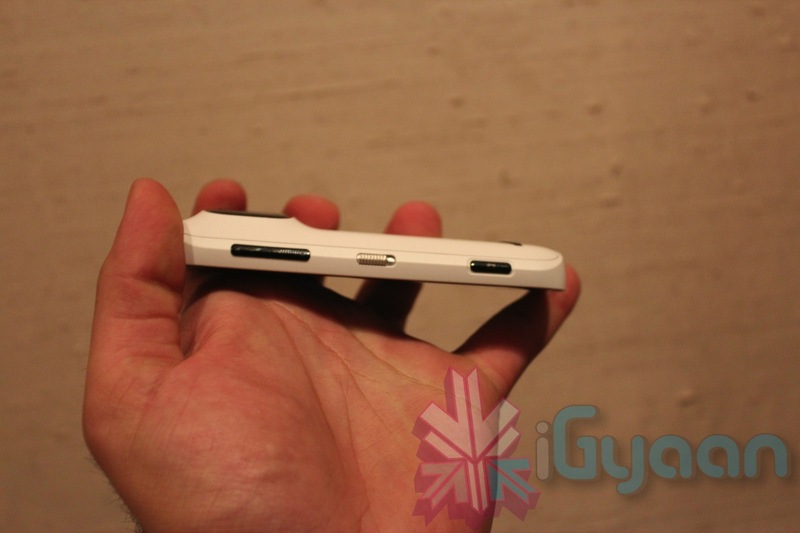 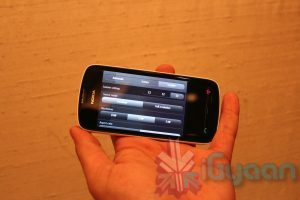 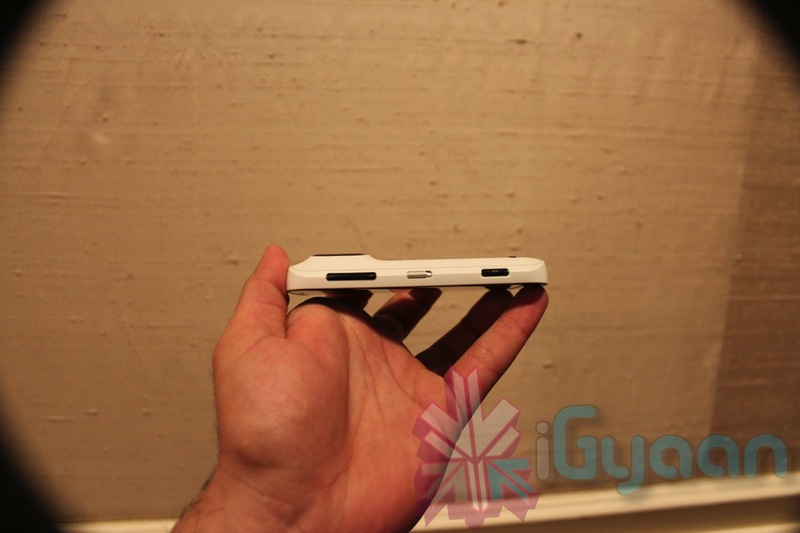 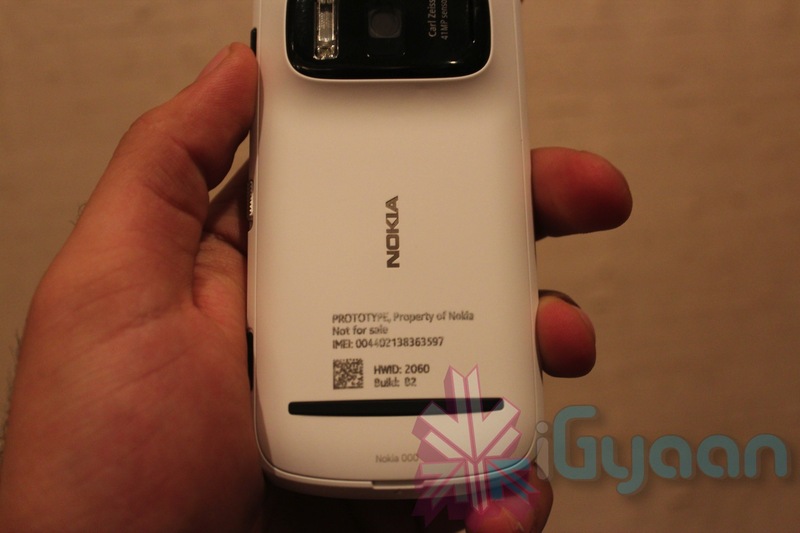 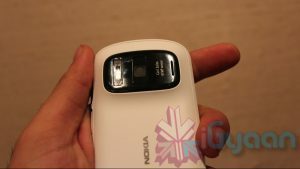 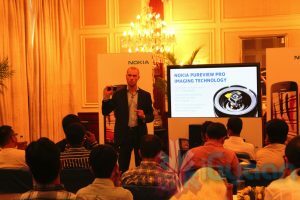 Nokia announced its plans for the new Nokia PureView 808 for India, yesterday at a press conference in New Delhi. 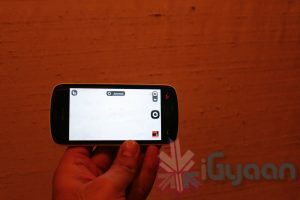 The company is excited about the technology and is pleased to bring its flagship camera device to the Indian shores. 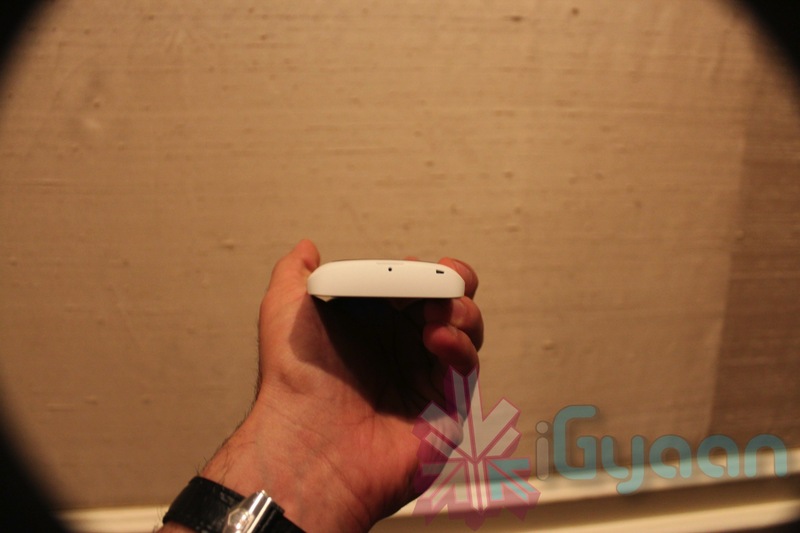 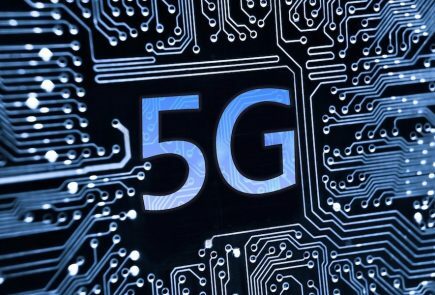 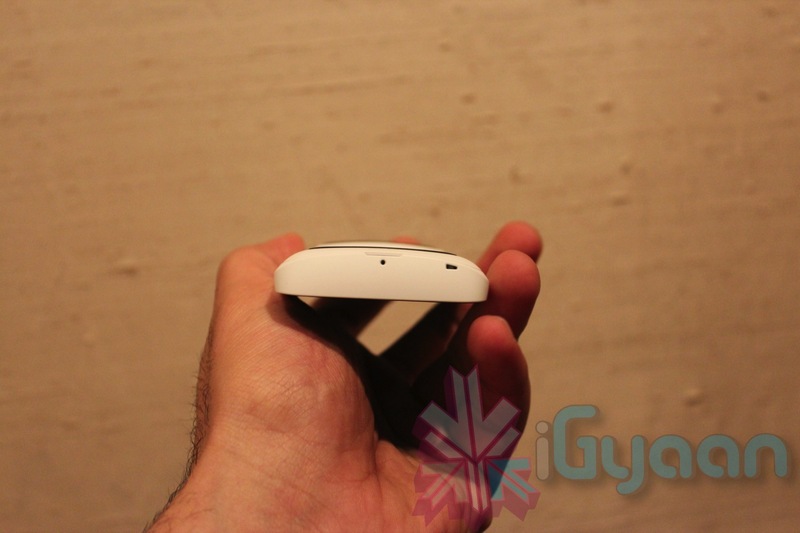 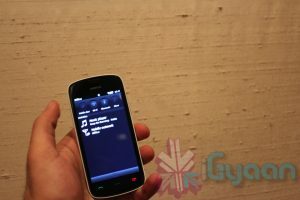 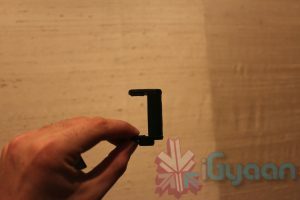 The device will be available early next month with a price tag around the 45k range. The Nokia 808 purview sports a stunning 41MP sensor (38 effective) with Carl Zeiss optics. 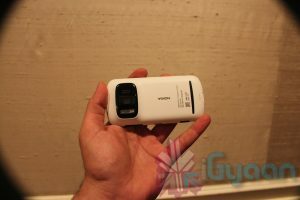 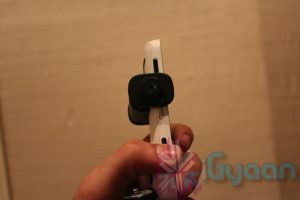 The new PureView oversampling technology allows the device to render 41 MP photos to a 5MP size for easy photo sharing over networking sites like Facebook and Flickr. 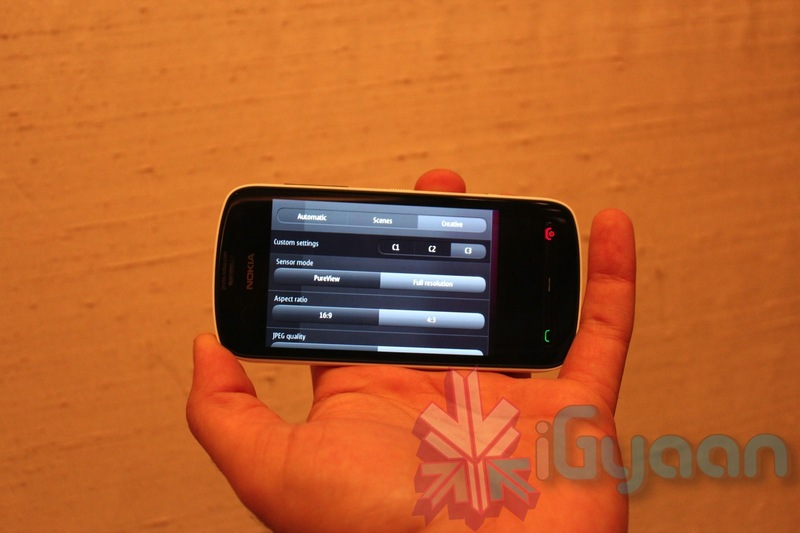 Users can also click at full resolution and modify the images on a pc if so required. 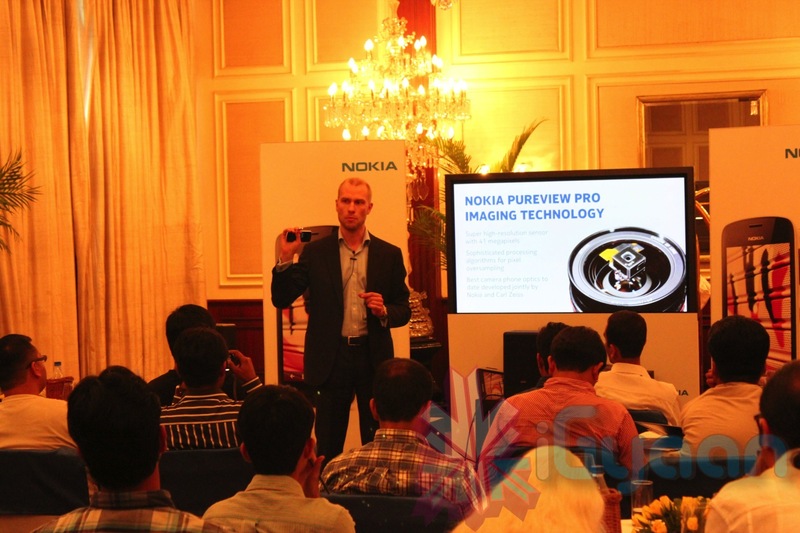 Nokia claims that the device is capable of effective 38MP images via the sensor with a file size of approx 14-20 mb. All files are stored in jpeg format and the company has no plans to include RAW or any other format. 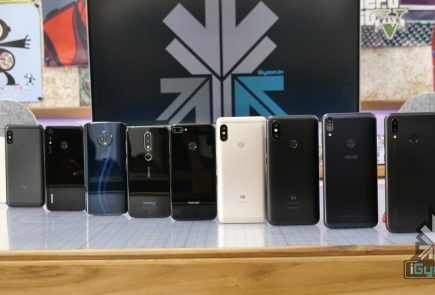 The device also uses the same oversampling technology to downsize the video to 1080p at 30fps and 25fps among other formats, you also get 3x lossless zoom and super image stabilization in full hd 1080p , come down to 720p to get 6x lossless zoom and to 360p for upto 12x lossless zoom and capture. 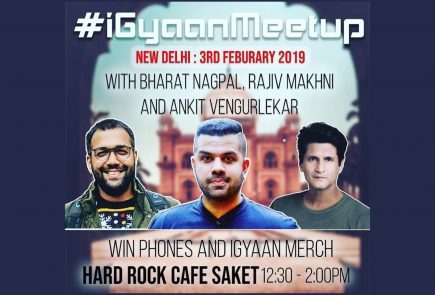 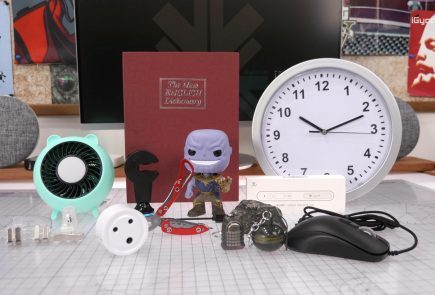 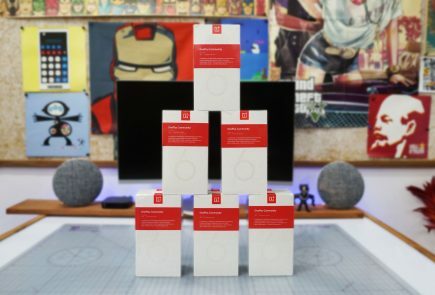 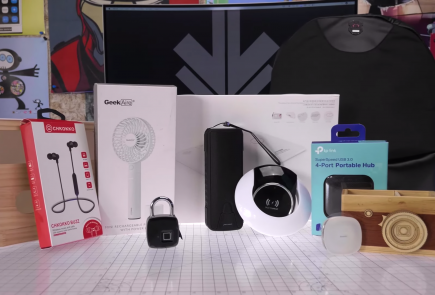 The company also plans to introduce many add-on accessories for the device, including a tripod mount and an extended battery pack which will offer an additional charge in a compact form. 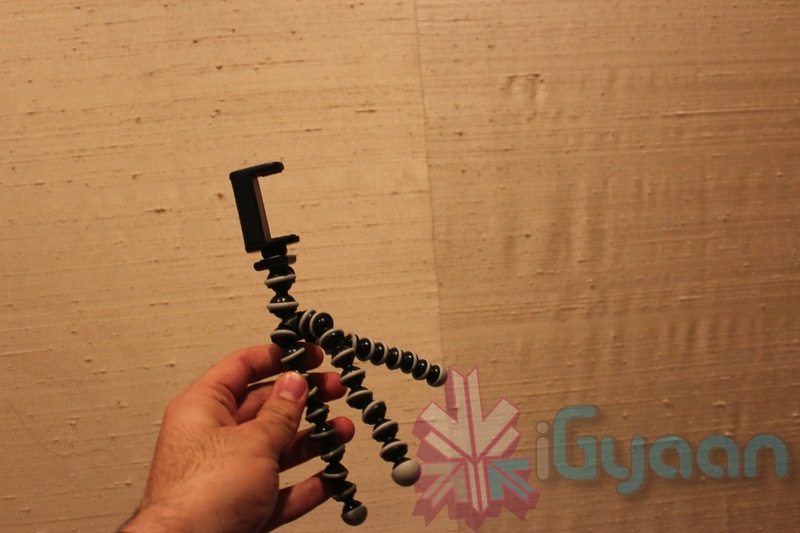 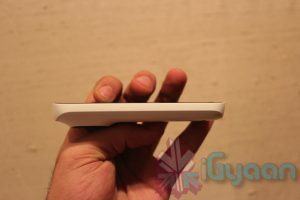 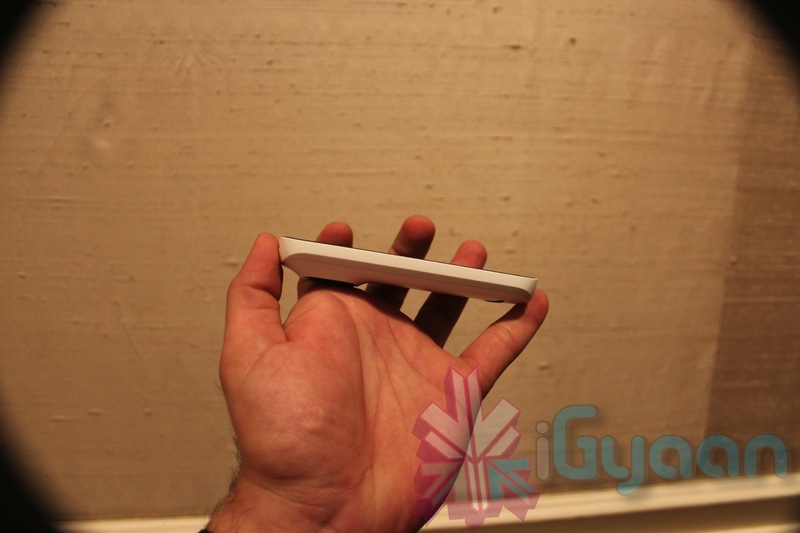 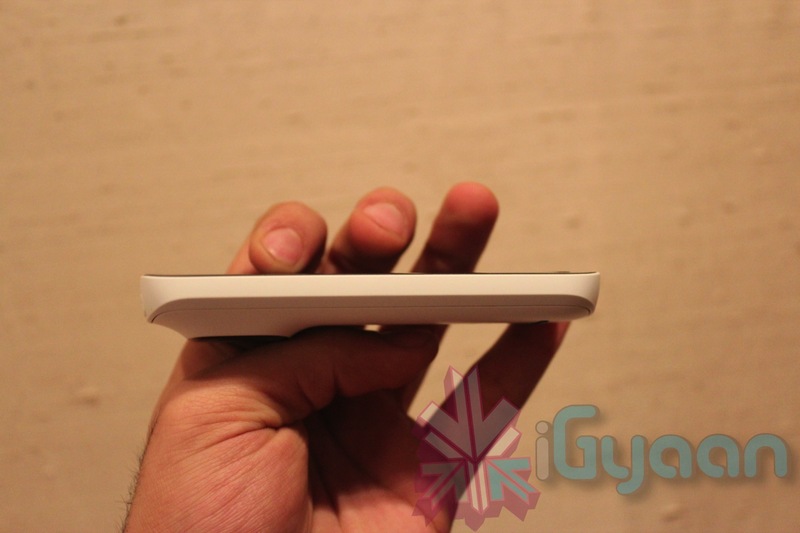 We went hands on , so check out the images and stay tuned for a quick hands on video.